When you were a kid, did you ever dream of becoming a superhero? While we all know it's not possible to sprout Hulk-like muscles overnight or obtain the ability to fly like Superman, there are still ways you can be a "superhero" - like choosing a career that's valued in your community. 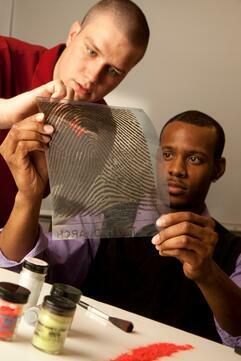 And did you know that you can obtain these careers with only an associate degree from JJC? Below we've listed seven superhero-like jobs and what you need to know if you're interested in pursuing them. 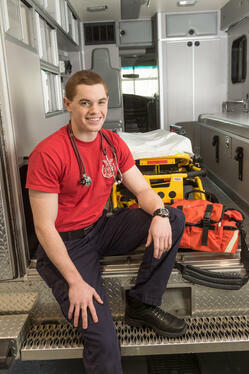 Superhero-like Qualities: Like many superheroes, EMTs and paramedics save lives everyday. They are the first responders who perform CPR and help to stop the bleeding on their patients (in addition to aiding those who are sick). 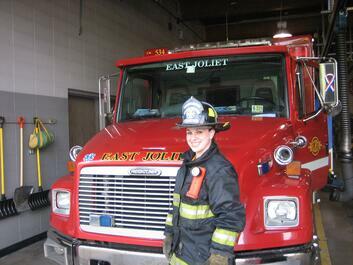 If you're thinking about becoming an EMT or paramedic, you must be able to handle stress well and think on your feet. Superhero-like Qualities: Without nurses, patients who are at their most vulnerable would be lost - just like Gotham City would be lost without Batman. Nursing duties include providing medical care to those in need, resulting in many saved lives. If you're thinking about becoming a nurse, you should be extremely determined, detail-oriented and compassionate. 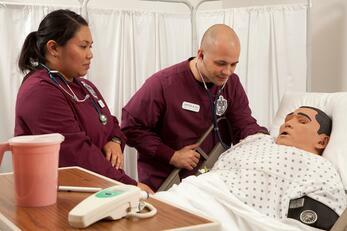 *JJC nursing graduates can obtain RN positions after graduation, however, they are strongly encouraged to earn their bachelor's degree. Ask about JJC's bridge program. Superhero-like Qualities: Saving an animal's life is just as honorable as saving a human one. As a veterinary technician, you'll assist veterinarians by providing care to animals and monitoring them during check-ups. 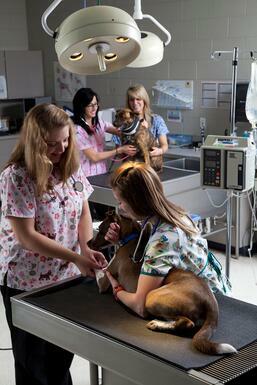 If you're set on becoming a vet tech, you must have great problem-solving skills and a passion for animals. 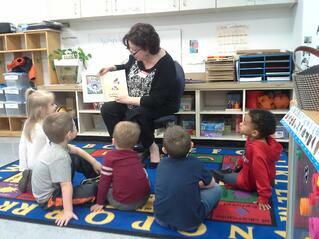 Superhero-like Qualities: Preschool teachers are the unsung heroes of the teaching world. Because their students are essentially "blank slates," they have to teach them from the bottom up - both academically and in relation to their behavior. They also must be aware that they're helping shape the children that they teach. If you want to become a preschool teacher, you must have patience and be compassionate (to both the students and their parents). Superhero-like Qualities: Putting their lives on the line almost every day, firefighters risk everything to save others, whether it's due to a house fire, carbon monoxide leak or helping during the scene of an accident. If you're thinking about becoming a firefighter, you must have incredible stamina and enjoy responsibility. Superhero-like Qualities: Auto service technicians may seem an unlikely hero - but think of how much we rely on our cars. Their workday consists of identifying and fixing auto problems, testing parts to make sure they perform properly, and more. 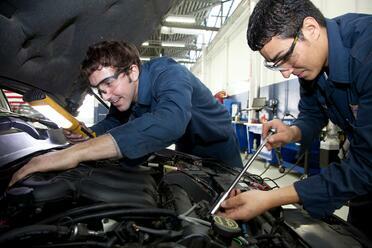 If you're interested in the automotive field, you need to be good with your hands and have a knack for detail. Superhero-like Qualities: Police officers and those who work in the criminal justice field are out to catch the "bad guys" on a consistent basis - a pretty similar job duty to the many superheroes we know and love. In order to become a police officer, you must have confidence and be a critical thinker.